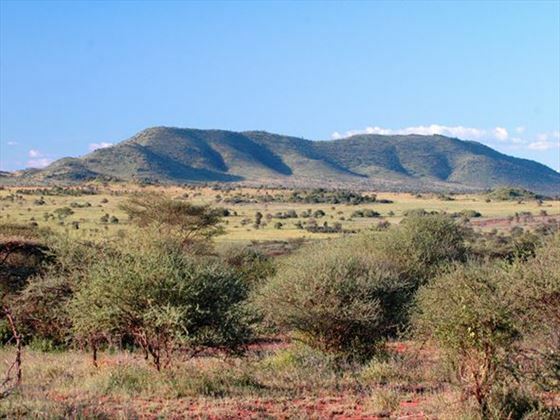 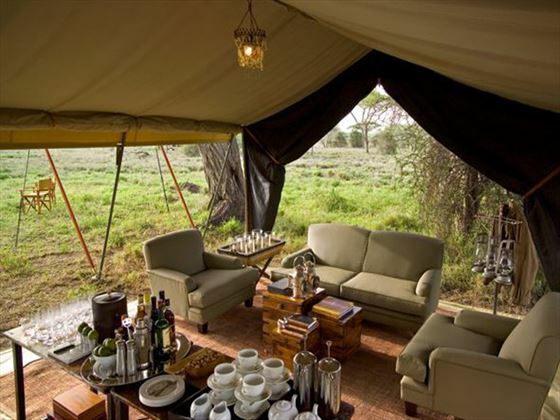 Stylish yet delightfully comfortable, Serengeti Under Canvas comprises two semi-permanent wilderness camps combing elegant sophistication with proximity to nature. 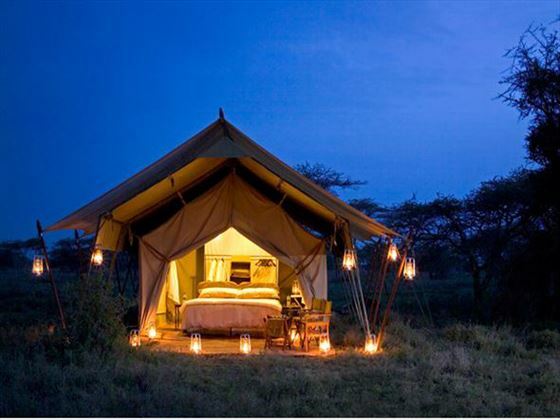 Set at the very heart of the Serengeti, you’re in the perfect position to see some of the world’s most incredible creatures. 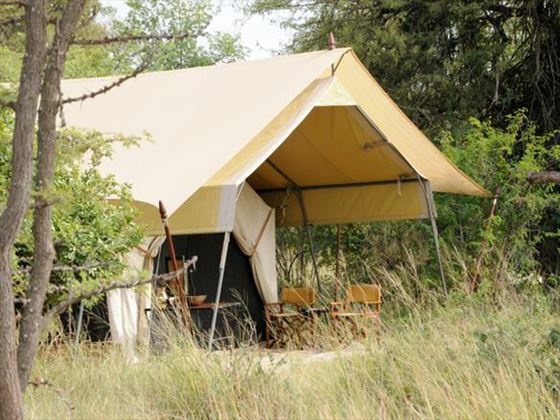 This camp offers fantastic luxury not only in the form of the fantastic accommodation but also in the personalised butler service that you’ll receive. 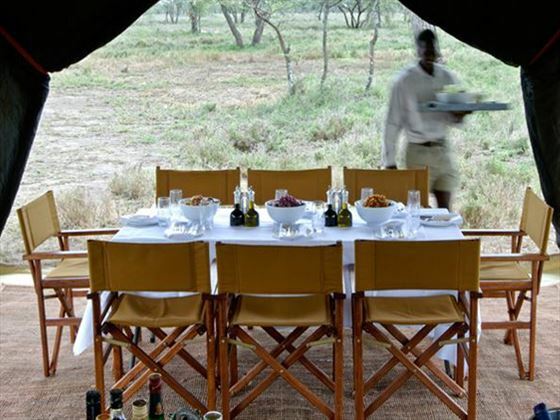 With premium drinks and wonderful cuisine served, you’ll really feel special in between your amazing trips into the nature reserve. 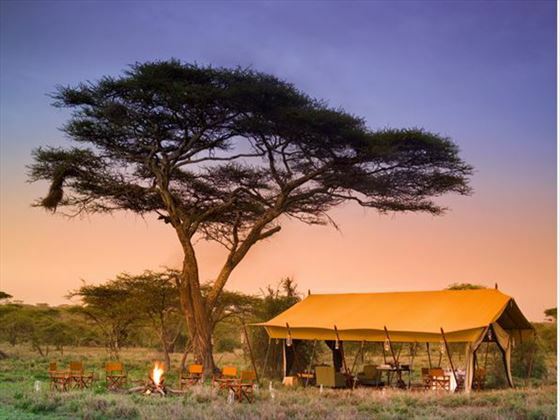 Top Tip: After you’ve finished your trip to the Serengeti, why not fly over to Zanzibar for a week of ultimate relaxation on a beautiful beach?